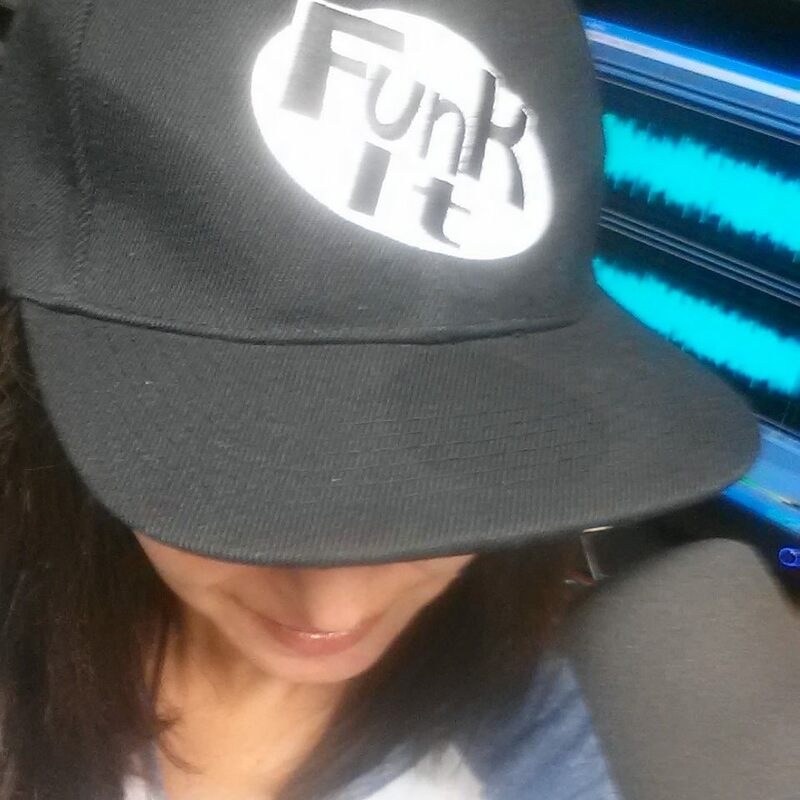 LISTEN TO CATHERINE PEARLMAN HERE! "I ask three things of the books I read. I want to learn something, I want to laugh, and, when a book is really special, I get to forge a personal connection with a writer for as long as I turn the pages. Catherine Pearlman has given me all three in this book, and much more. She’s given me a resource I will refer back to over and over again, both as a writer and a parent." Kids have an uncanny knack for knowing the exact combination of actions necessary to drive their siblings – and parents – to their knees. Whether they delight in asking “why” ad nauseum, relish the hysteria they can provoke in their sister with an imperceptible glance, or thrill at the nightly pre-bath chase, our kids know how to push our limits. Faced with similar scenarios, many parents will resort to yelling or giving in, but it turns out these responses only make this irritating behavior worse. That’s why leading parenting expert Catherine Pearlman suggests a seemingly unconventional, yet remarkably effective approach in IGNORE IT! 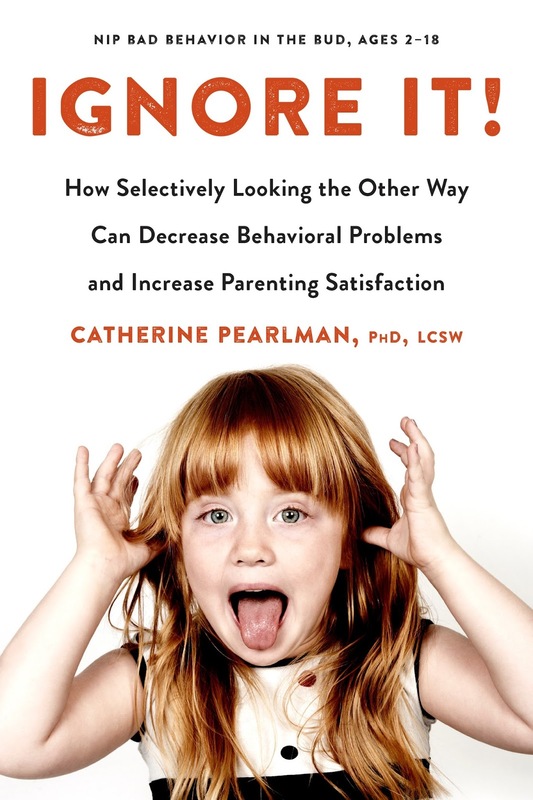 How Selectively Looking the Other Way Can Decrease Behavioral Problems and Increase Parenting Satisfaction (a TarcherPerigee paperback; on sale August 8, 2017). An essential toolkit for frustrated, stressed-out parents, IGNORE IT! offers actionable, proven techniques that will help readers improve their kids’ behavior and put the joy back in parenting. DR. CATHERINE PEARLMAN is the founder of The Family Coach, a private practice specializing in helping families resolve everyday problems related to discipline, sleep, and sibling rivalry, among other issues. She is the proud parent of a son in elementary school and a daughter in middle school. Her syndicated Dear Family Coach column has appeared in The Wall Street Journal and many regional parenting magazines. She has appeared on Today and her advice has been featured in Parenting, Men's Health, CNN.com, and The Huffington Post. Dr. Pearlman is a licensed clinical social worker who has been working with children and families for more than twenty years. She is an assistant professor of social work at Brandman University and received her PhD in social welfare from Yeshiva University and a masters of social work from New York University.